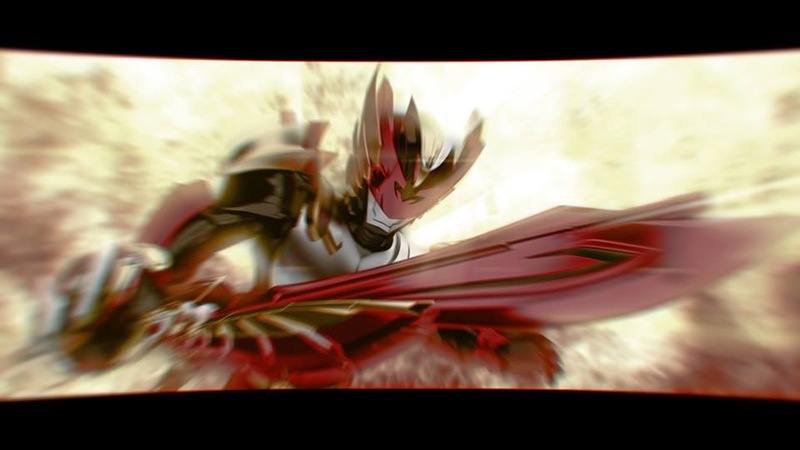 A few days ago, Indonesian TV network RCTI reveals their latest television show, partnering with MNC and Japan's Ishimori Production: Indonesia's latest tokusatsu hero, “Satria Garuda Bima X”, or BIMA the Garuda Warrior. paired with English subtitles. Led by the enigmatic Black Lord, the evil organization VUDO came from a parallel universe to steal the natural resources of Earth like oxygen, water and sunlight. Ray, a young man from Earth, was chosen to be a hero to protect the Earth from the evil invaders' attack.